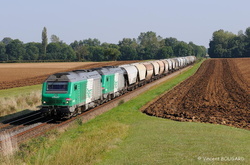 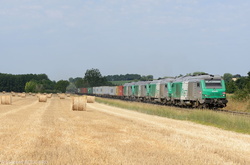 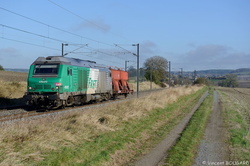 BB75005, BB75067, BB75435 and BB75402 near Seuillet. 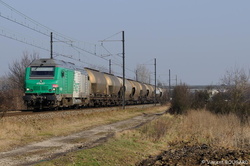 BB75119 and BB75017 near Vitrey-Vernoy station. 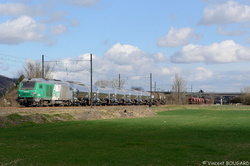 BB75057 et BB75060 at Osmoy.